At Joint Muscle Medical Care and Research Institute, we are focused on providing the best care with the highest levels of customer satisfaction and we will do everything we can to meet your expectations. 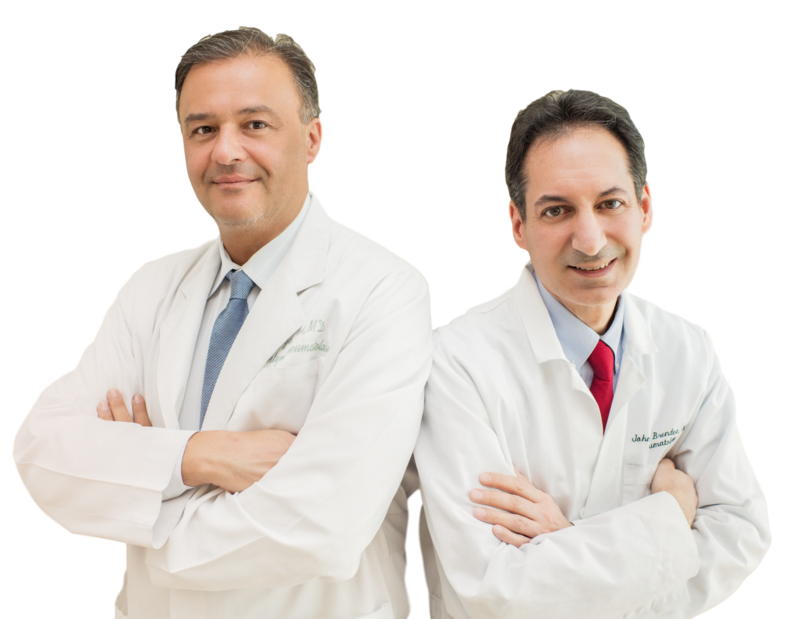 With 2 Board Certified Doctors in Rheumatology and compassionate and dedicated staff we’re sure you’ll be happy entrusting your care to us. Look around our website for Services and Advice and if you have any comments or questions, please feel free to contact us. We hope to see you again! We are a privately own Rheumatology practice that is interested in putting our patient care first and we are driven by innovative care in preventing advancement of inflammatory conditions like Rheumatoid Arthritis, Systemic Lupus Erythematosus, Psoriatic Arthritis, Gout, and other immunological driven diseases. Please contact us with any questions or concerns.We are happy to help you in any way possible.